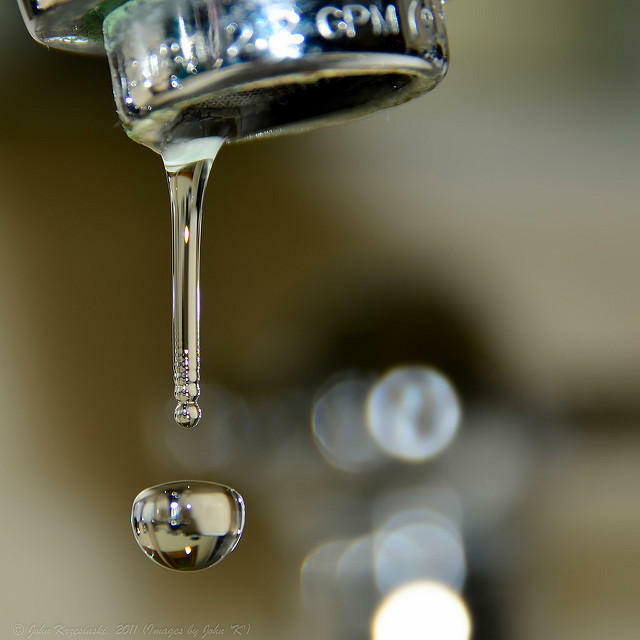 Local water regulators from around the state will be in Concord on Thursday to talk about risks facing New Hampshire's drinking water system. The state organizes the annual conference, focused on sustaining and protecting the state’s groundwater, with the American Ground Water Trust, a national nonprofit based in Concord. The group’s executive director, Andrew Stone, says New Hampshire relies more on private or community wells than almost any other state – which makes safeguarding water supplies tricky. "If you want to have a lot of build-out in your community, and you don't want to have huge infrastructure investment requirements, then it's good to have a good, educated citizenry with regard to the importance of maintaining the integrity of private wells,” he says. Current challenges to those wells' integrity include chemical contamination, climate change, and increased population density. Stone says the conference will also look at how state legislators have handled drinking water issues over the past year. There are 27 springs in New Hampshire that some Granite Staters use as their primary water source. 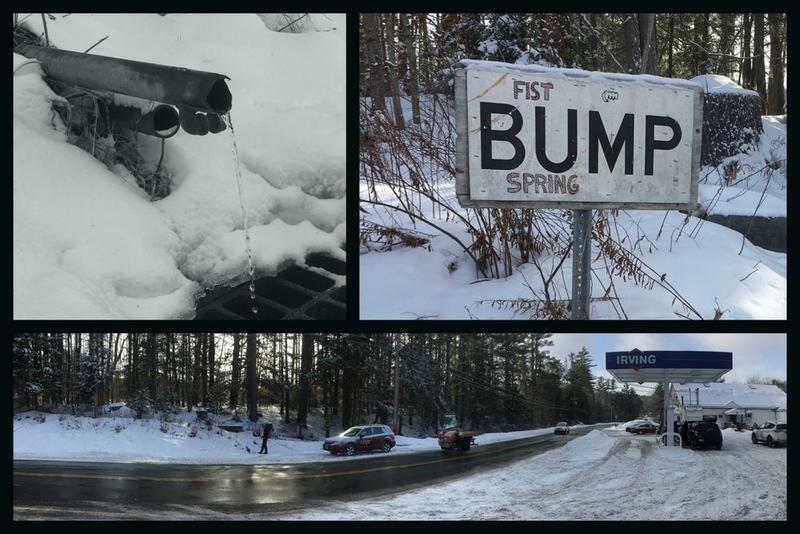 NHPR's Outside/In visited these springs, and investigated the truth and myth behind the raw water movement. Why are some people turning to unfiltered water, and what should you know about spring drinking? Visit the Outside/In website to hear their episode, and subscribe to their podcast, and to see the test results for contaminants from three springs in New Hampshire. A new version of a bill in the state Legislature could require environmental officials to devise a stricter limit on arsenic in drinking water. Rep. Mindi Messmer, a Rye Democrat, originally sponsored the proposal with what she admits was an unrealistically strict standard. 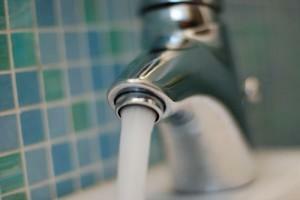 The town of Colebrook is the first to get money from a state trust fund for water infrastructure upgrades. It comes from New Hampshire’s $236 million settlement with Exxon Mobil in 2015, over contamination from a gasoline additive known as MtBE. Residents in and around Merrimack are nearing the end of a two-year struggle with contaminated drinking water. 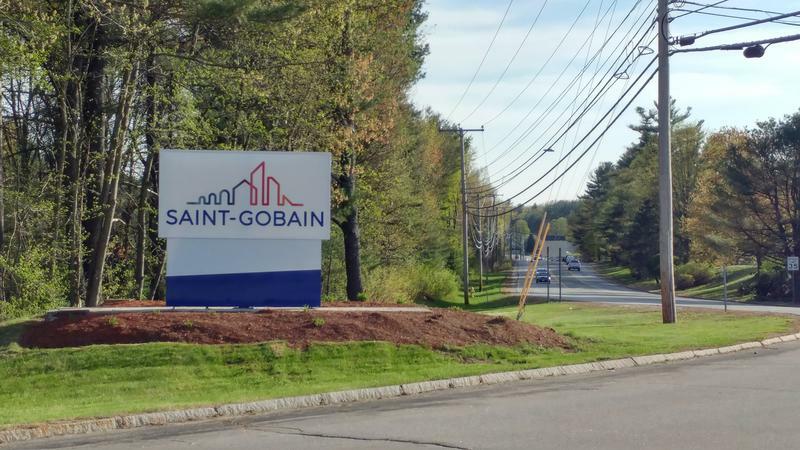 Hundreds of private water wells near the Saint Gobain plastics factory have been contaminated during that time with suspected carcinogens called PFCs.